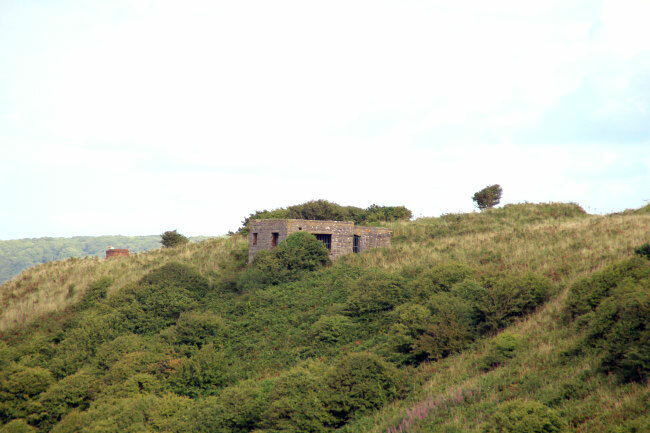 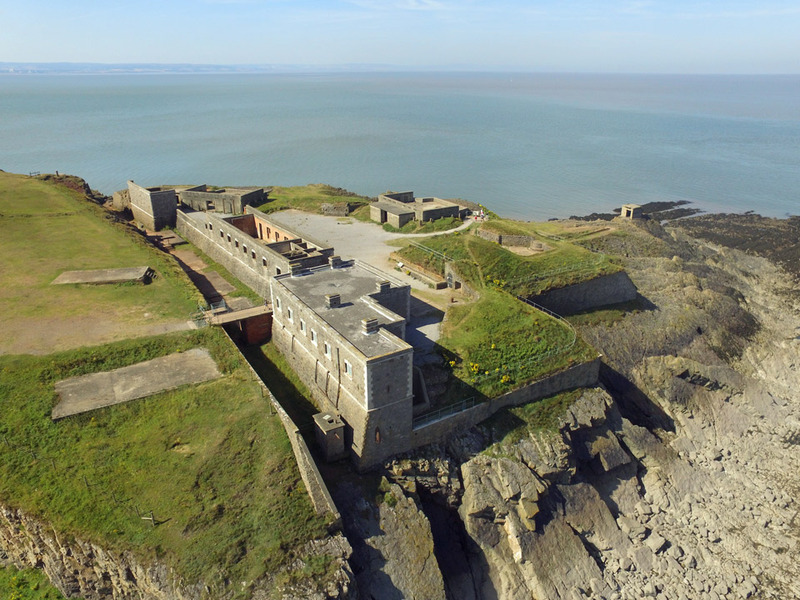 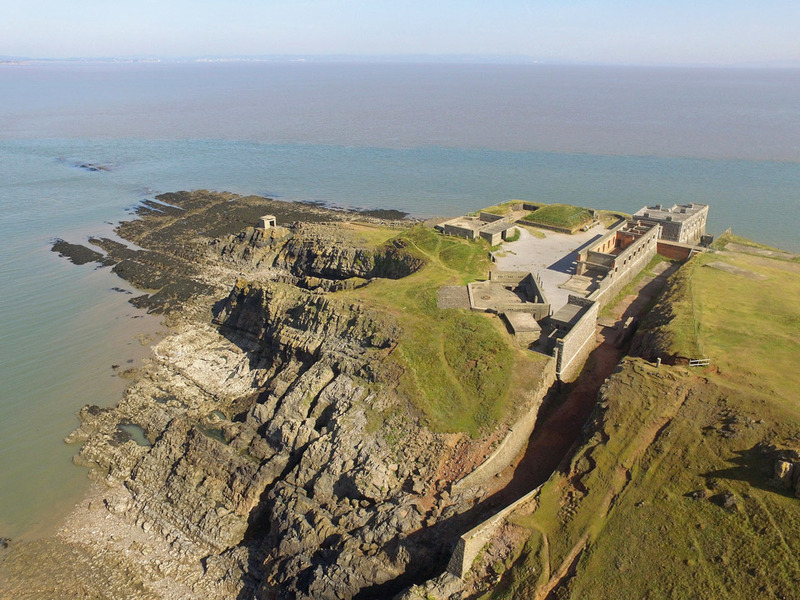 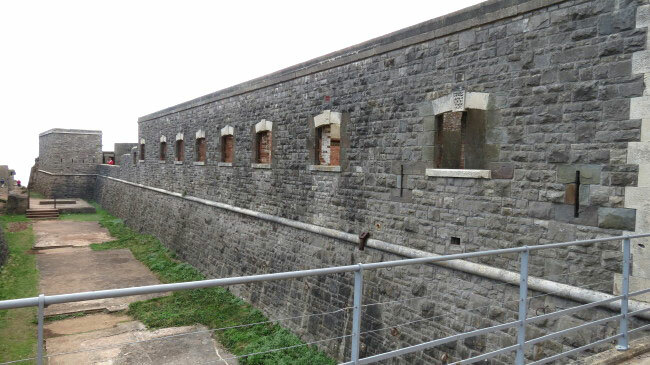 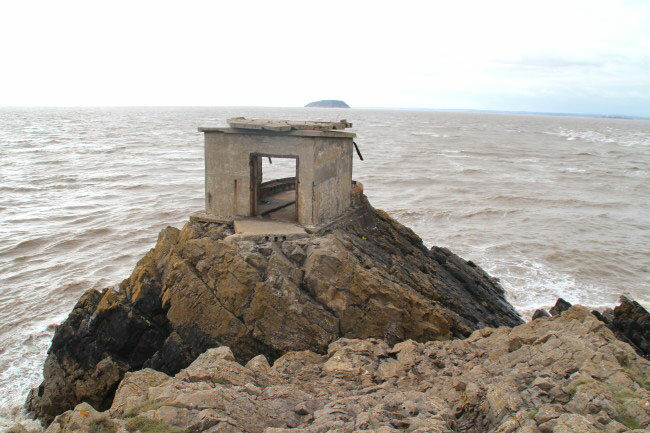 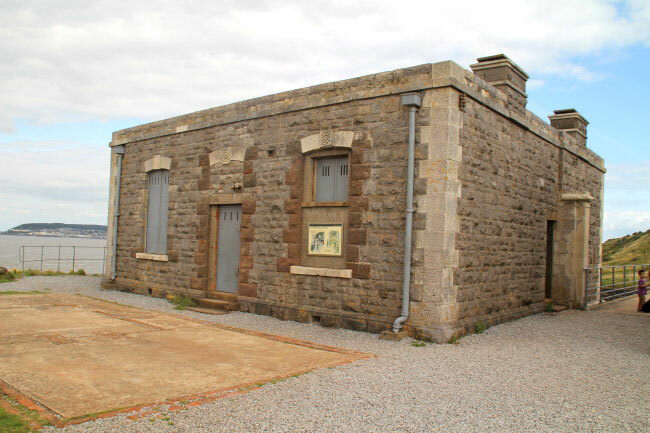 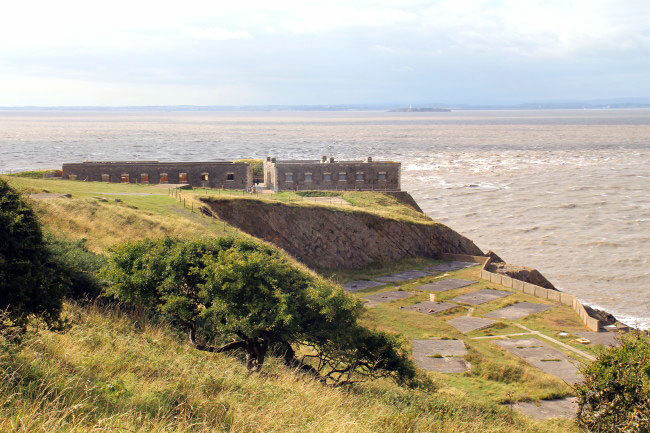 It was built in 1867 as part of the Bristol Channel protection but it was abandoned in 1900. 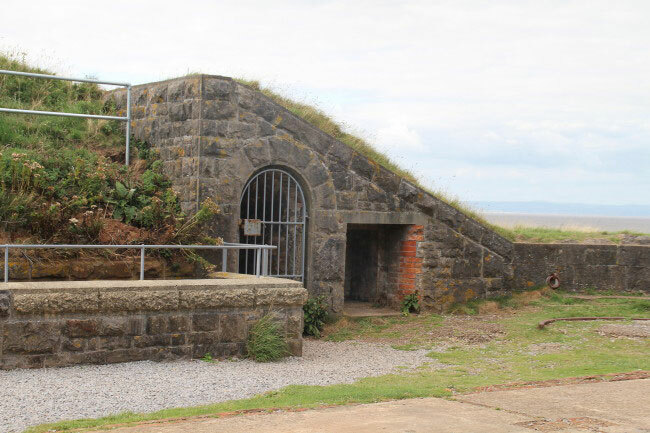 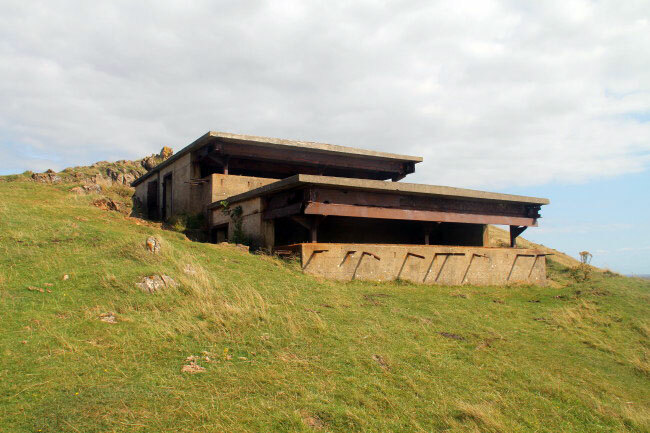 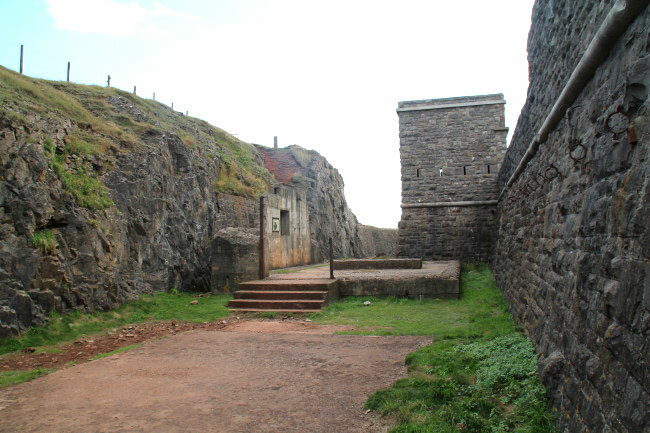 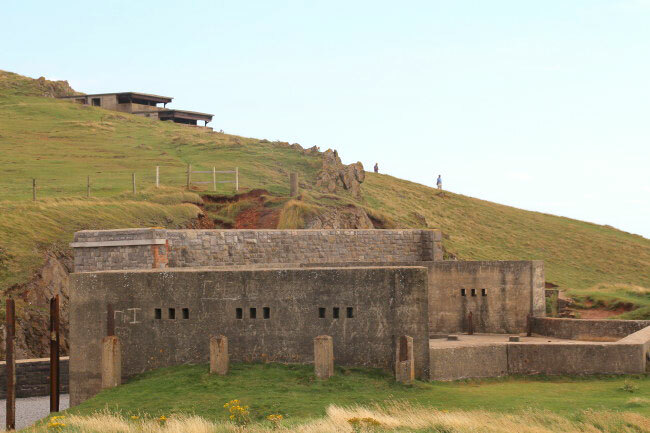 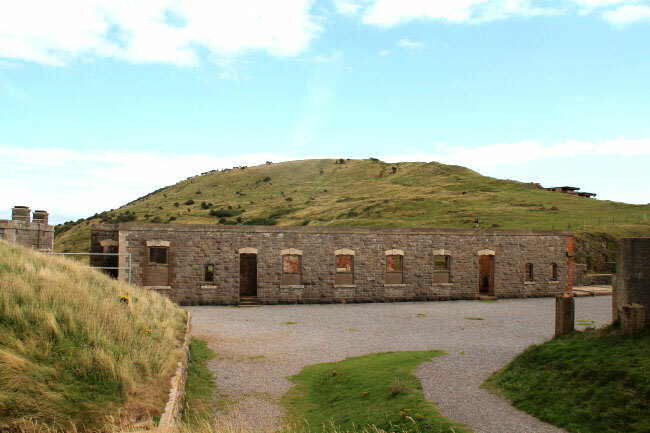 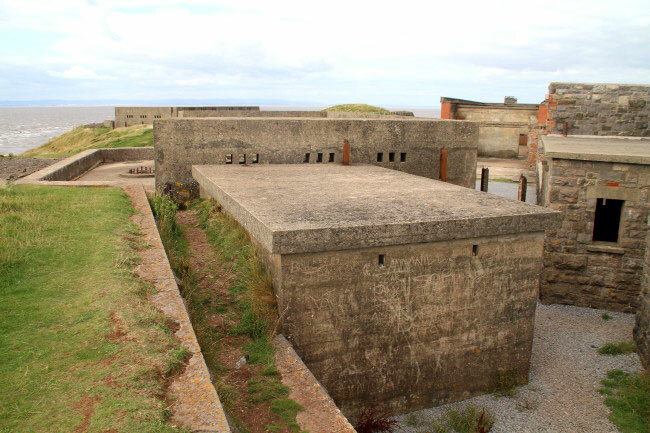 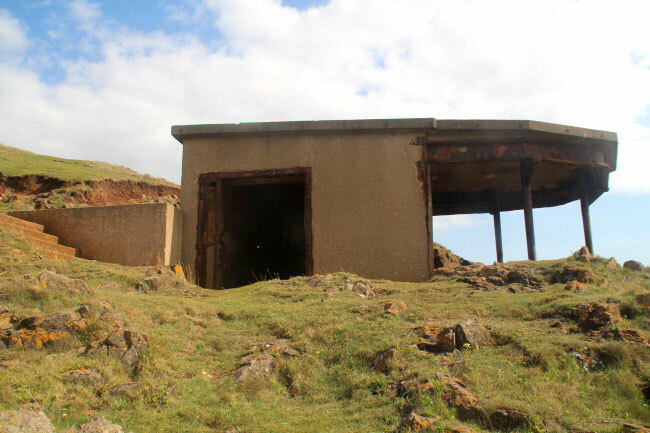 It was re-equiped for the duration of World War 2 as a gun battery. 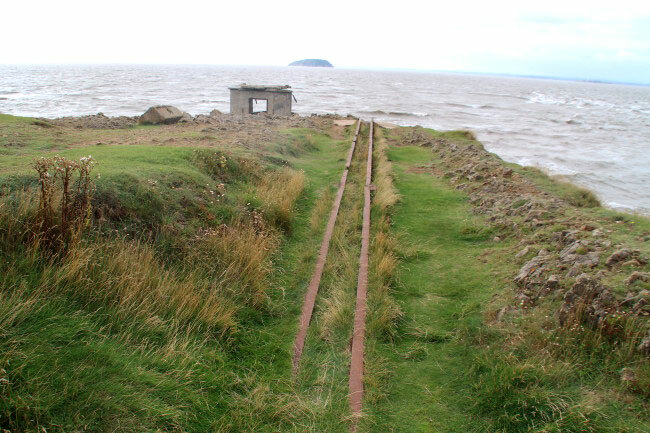 It can be visited, but the last mile and a half is on foot.